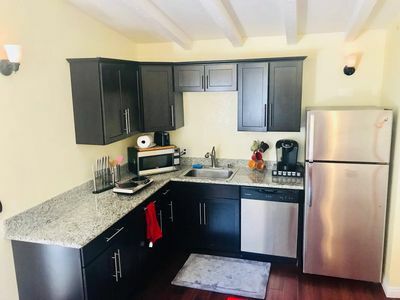 This wonderful 1 bed condo is ideally located just steps from downtown Willow Glen and all the restaurants and stores that you can find there! 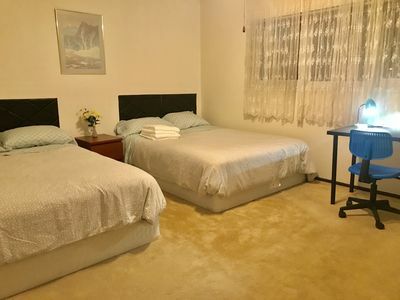 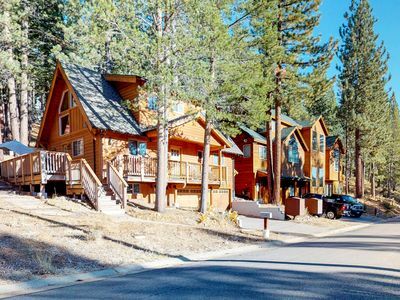 Recently remodeled to a high standard, featuring modern amenities and furnishings. 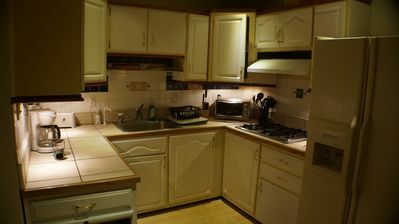 It is cozy, with an efficiency kitchen, living room, bathroom and bedroom. 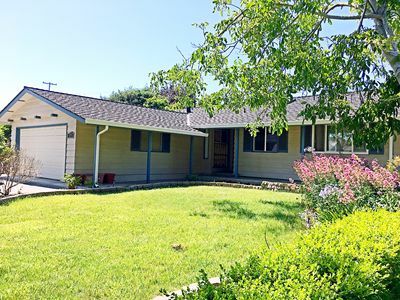 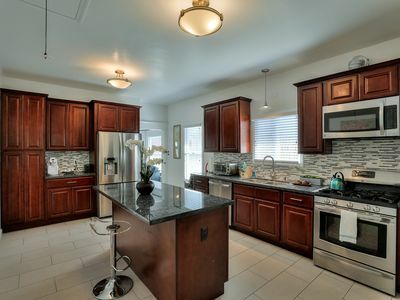 The location is amazing for those who want to be close to everything and be able to enjoy downtown Willow Glen, but also be just minutes to downtown San Jose and the airport. 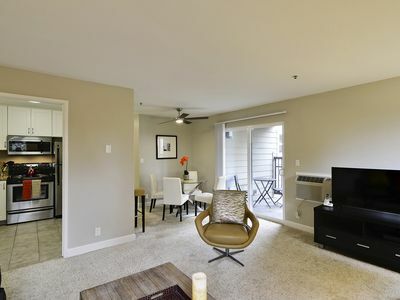 Exception Urban Flat 1BR in MV - Perfect for Biz! 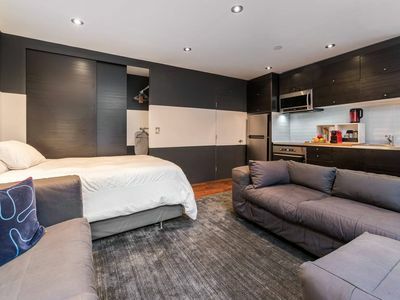 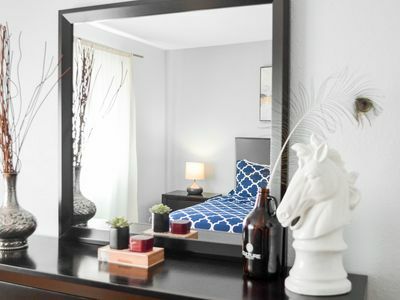 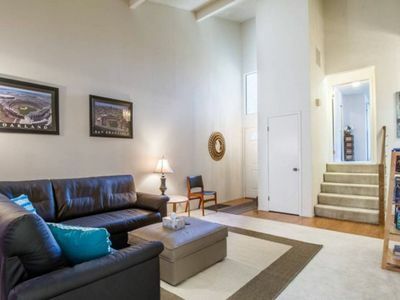 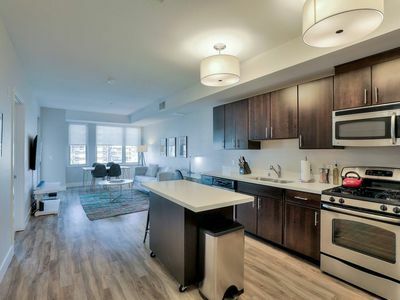 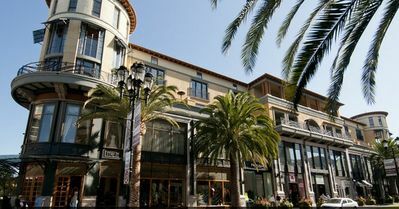 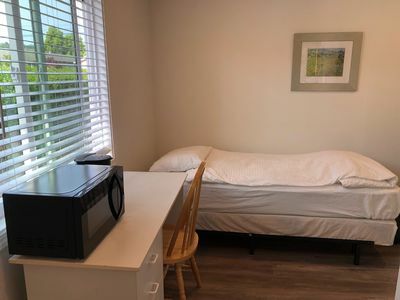 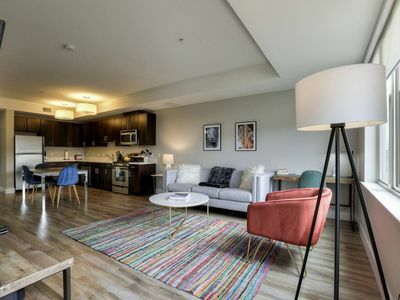 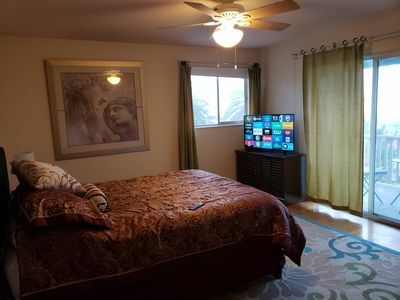 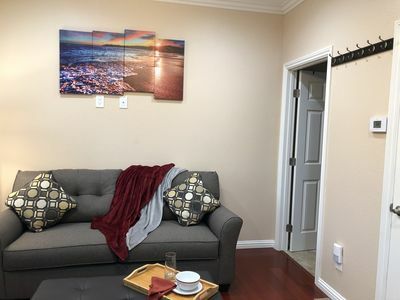 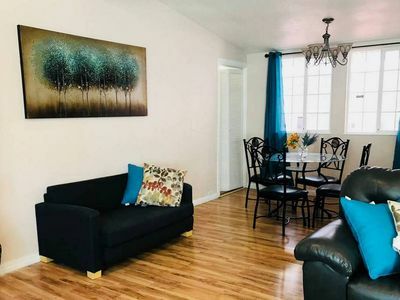 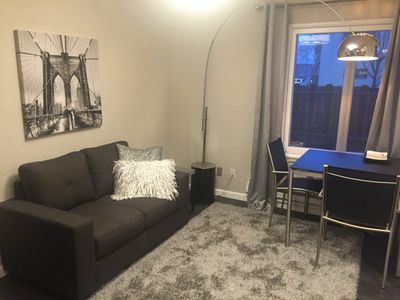 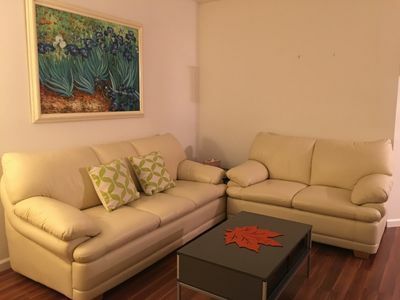 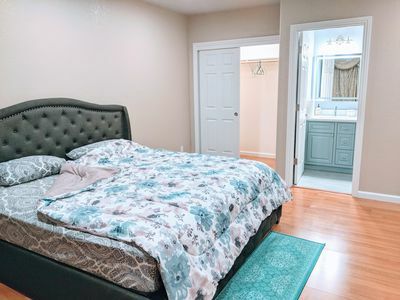 Large Deluxe studio in San Jose Downtown.